As a Business Growth Partner I work with women consultants who are underearning relative to their potential by working with clients, and on projects, they’ve outgrown. Together we create a profitable, joyful business that impacts thousands, so they can enjoy their beautiful lives without exhaustion. We help them create Jaw-Dropping, Client-Getting Messages®, and offer effective marketing techniques that align with their values. As a result, our clients routinely fill their practices with perfect clients, including some 6- and 7-figure contracts. They also raise prices 30-800% and, of course, start to enjoy their businesses more. 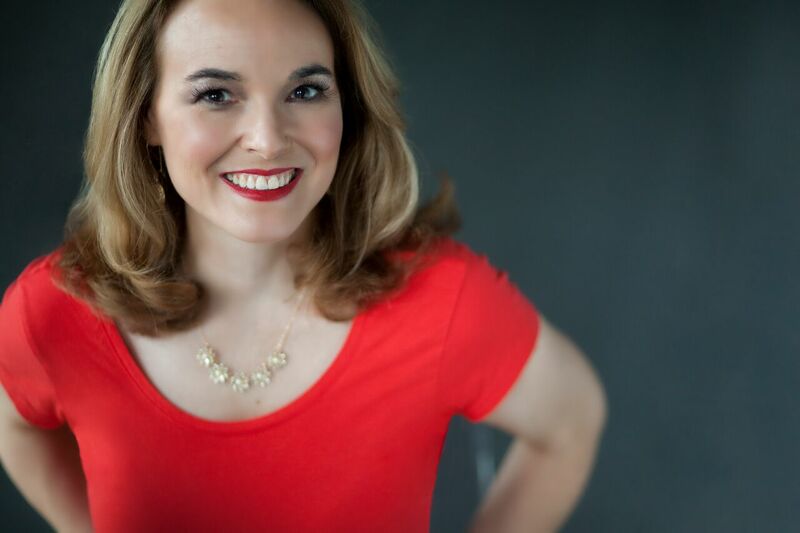 Samantha Hartley is Founder & President of Enlightened Marketing.